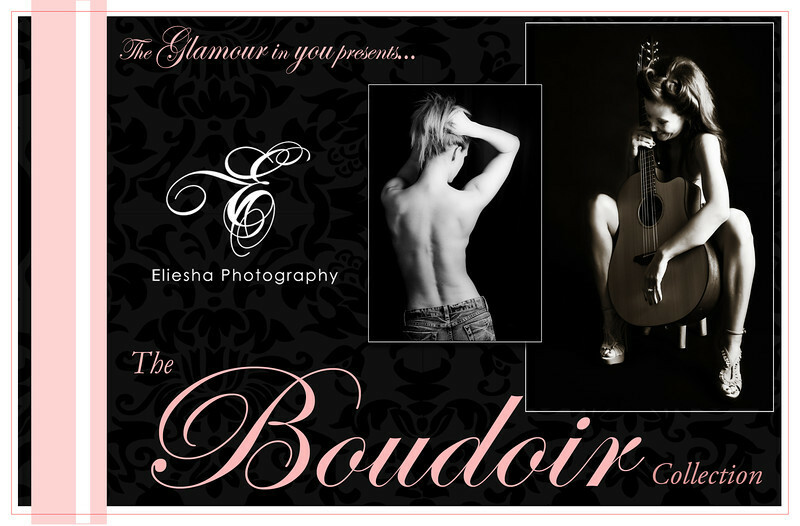 A great deal of "boudoir" is now created in the photographer's studio or the client's home, where it has become very fashionable to create a set of sensual images for women in "boudoir style". This often takes the shape of partly clothed images or images in lingerie. Although in the past there were many negative connotations associated with boudoir photography, in recent years the trend has begun to gain large momentum, and the entire look of boudoir photography has begun to change. It is now viewed as an art. Other common themes are calendars, anniversaries, birthdays, Valentine's Day, maternity and for soldiers overseas. Boudoir photography is becoming particularly popular.